Capturing the Cloud USGN Project Management Newsletter. Is your company using cloud-based tools to manage multiple projects? 1. “It’s too difficult to get corporate buy-in!” – Your company has layers and maybe even silos. Directors and managers may have existing software that works for them but doesn’t integrate with other departments. And though USGlobalNet offers solutions for many departments (see list of modules below), most of our clients begin implementation with Construction and then add other departments, like Real Estate, Finance, and Facilities Maintenance. You get to see the immediate benefits and then share it with the next most logical piece of your organization. At that point, USGlobalNet’s platform sells itself! And for those who need a little nudge, we meet with each team to determine what makes most sense. You have 1.5 people on your team who do nothing but keep track of Excel spreadsheets, respond to emails, and send out updated drawings. You open less stores than planned because of project-management limitations. There are errors in the field due to using the 5th instead of 6th iteration of the set of drawings. Projects come in over budget. Some of this is due to mistakes. Some of it is simply due to paying invoices that are based on unjustifiable change orders. So, what’s the total cost you incur each year by not having a project management platform? And how does that compare to the annual cost to have USGlobalNet managing your projects? 3. “The transition could be overwhelming!” – What that really means is you have not found the right cloud-based solution. Seriously, if the perceived change is that cataclysmic to your organization, you have not checked out USGlobalNet. The implementation is systematic and very organized. Within 90 days, you will have a live website that will make you quickly realize that life before USGlobalNet was like the Dark Ages. Because it was! Your competitors are opening stores on time and on budget. In fact, many of them have become so efficient that they have added more stores to their plans. How are they doing it? 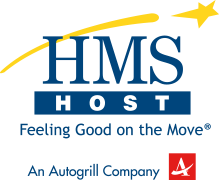 They are utilizing USGlobalNet’s multi-project management platform! Get the ball rolling! Check out a USGlobalNet demo! Let’s start a conversation! 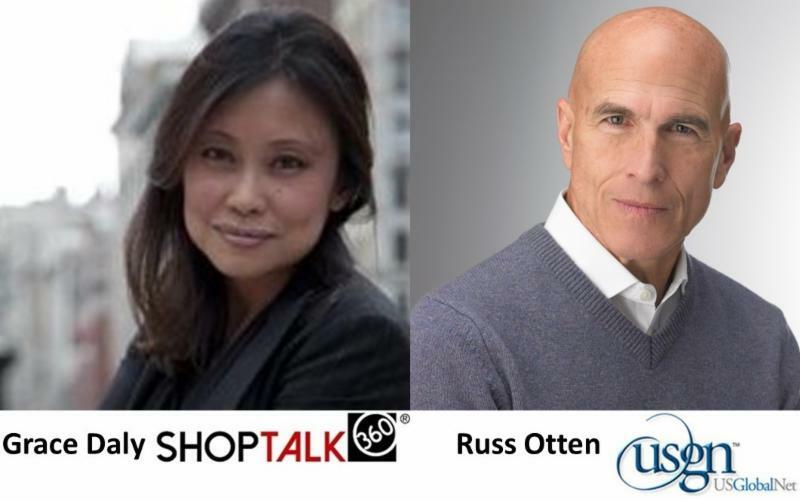 ShopTalk360's Grace Daly interviews Russ Otten , USGlobalNet's VP of Sales & Marketing about retailers and cloud-based collaborative project management tools for multi-project roll-outs. 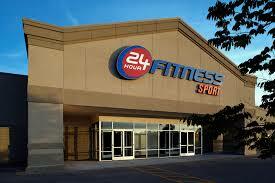 Plans are in progress for a 24 Hour Fitness club to move into the former Panther Lake Albertson's store in Kent. USGN provides software solutions for all stages of your store lifecycle management. Our software decreases the costs and time it takes to plan, acquire, design, build, remodel, and manage your portfolio of sites.